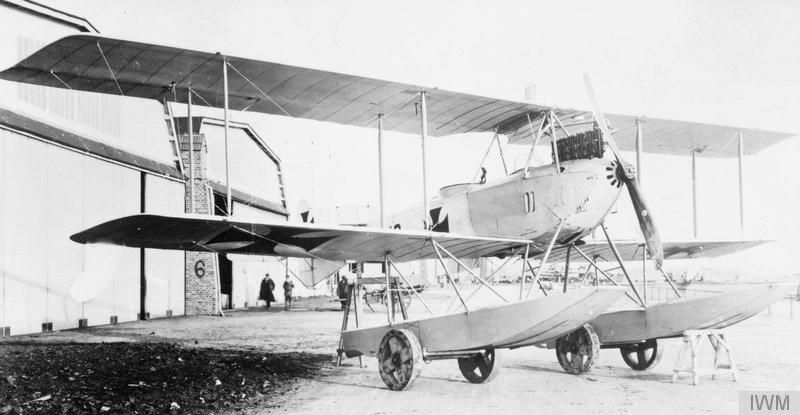 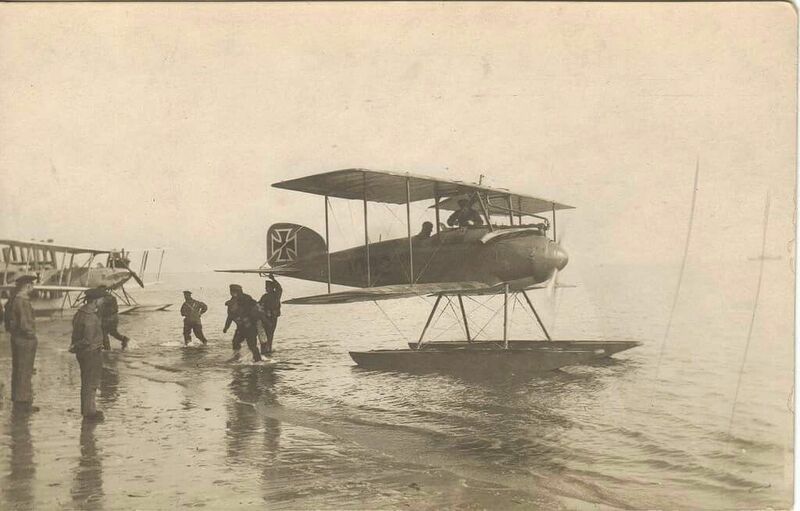 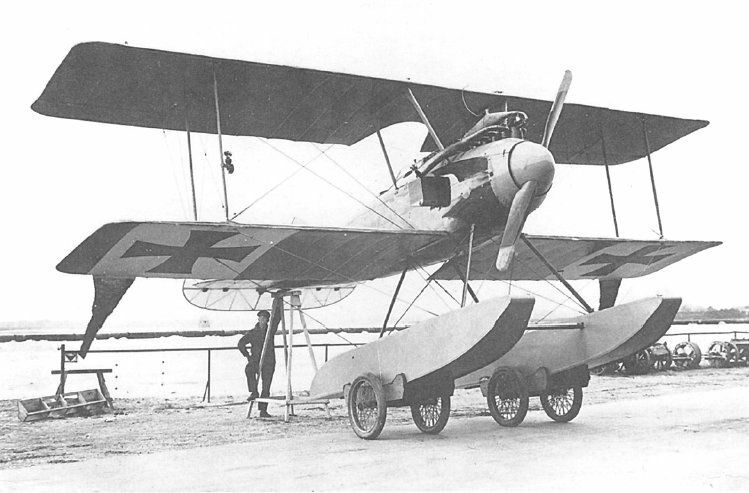 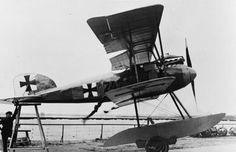 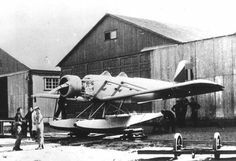 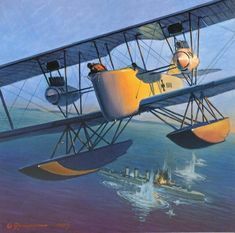 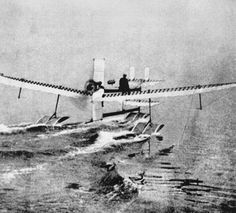 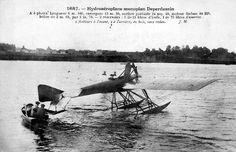 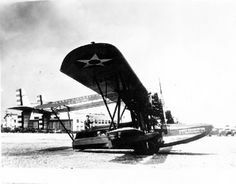 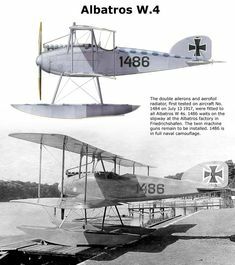 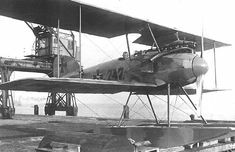 Q Friedrichshafen two-seat amphibious reconnaissance biplane. 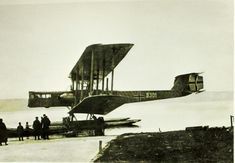 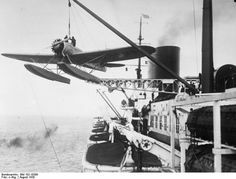 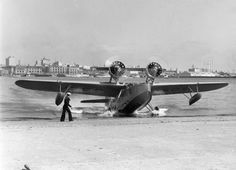 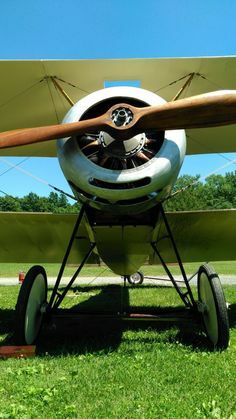 Albatros W.4 preparing for take off. 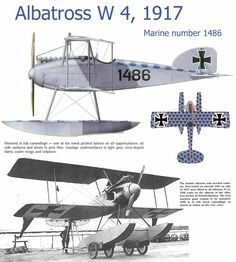 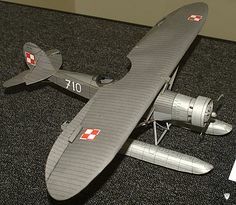 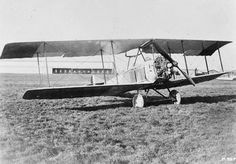 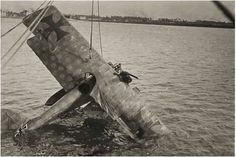 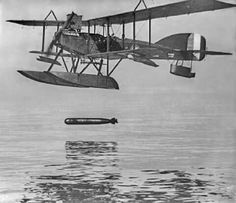 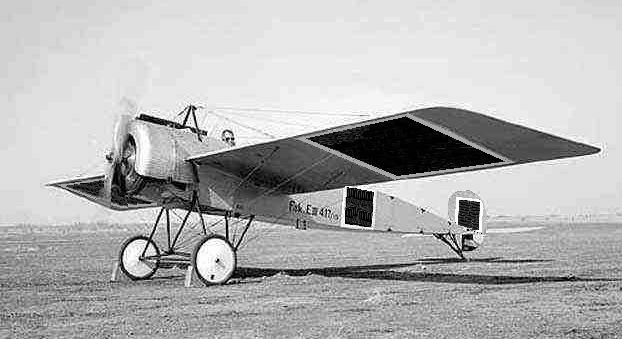 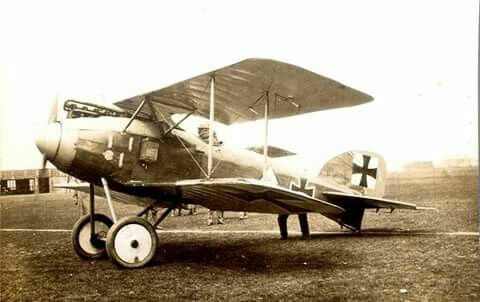 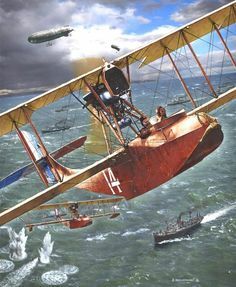 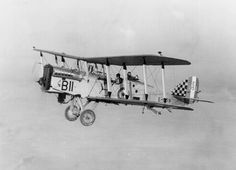 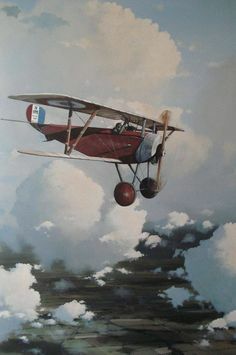 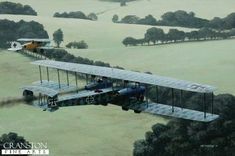 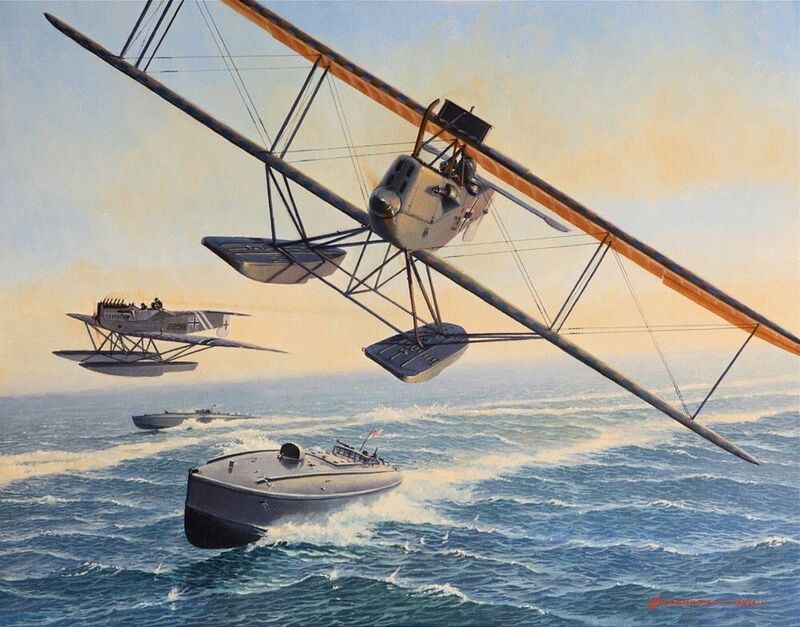 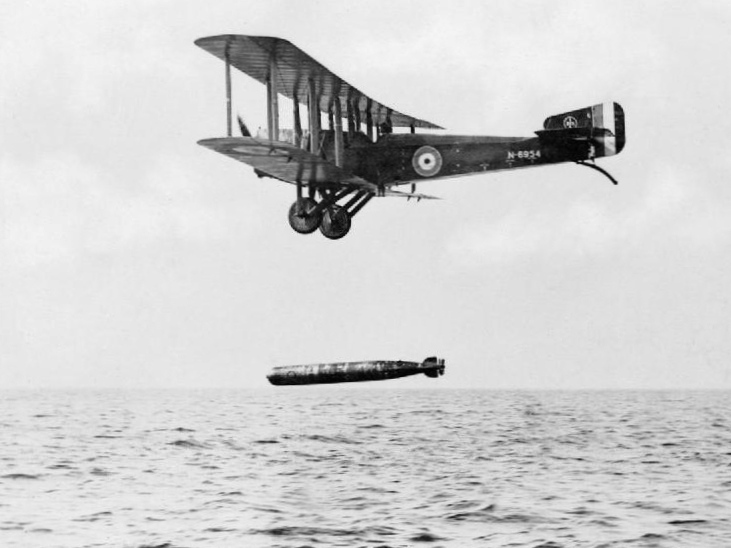 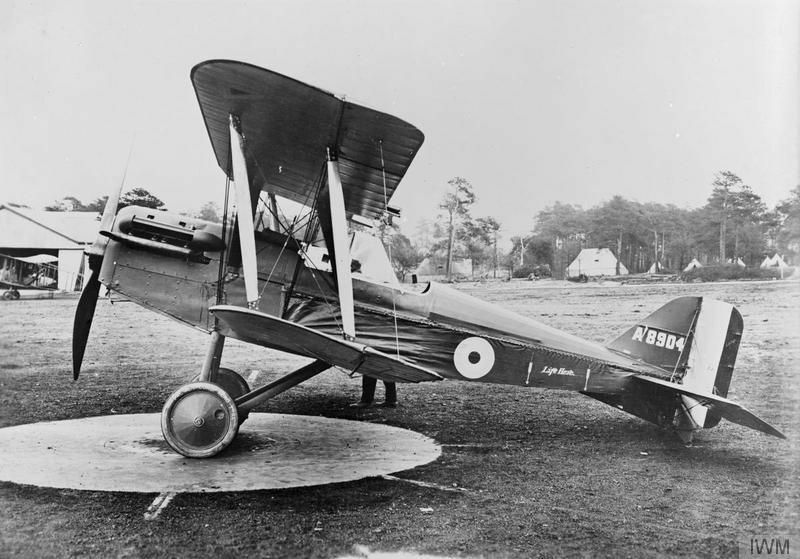 The naval version of the Albatros D.II. 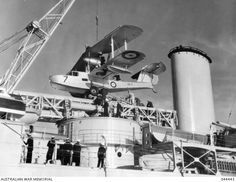 A nice photograph of an RCAF Albatross with long range tanks. 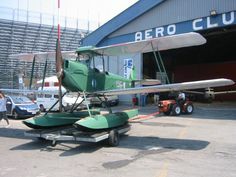 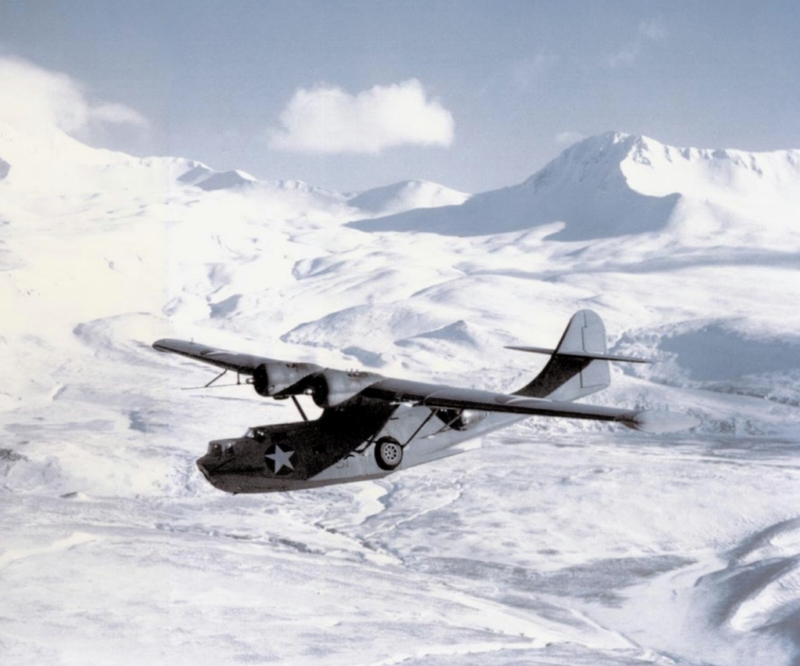 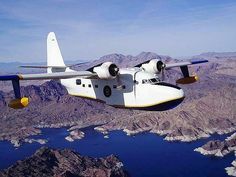 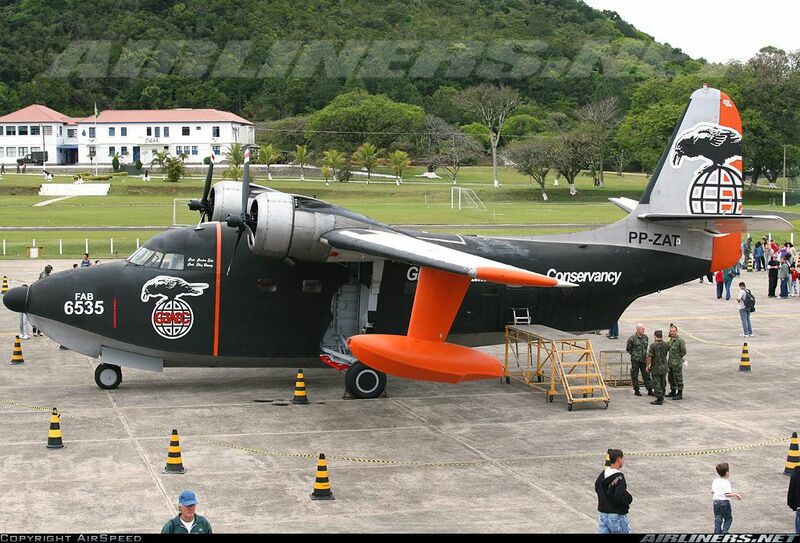 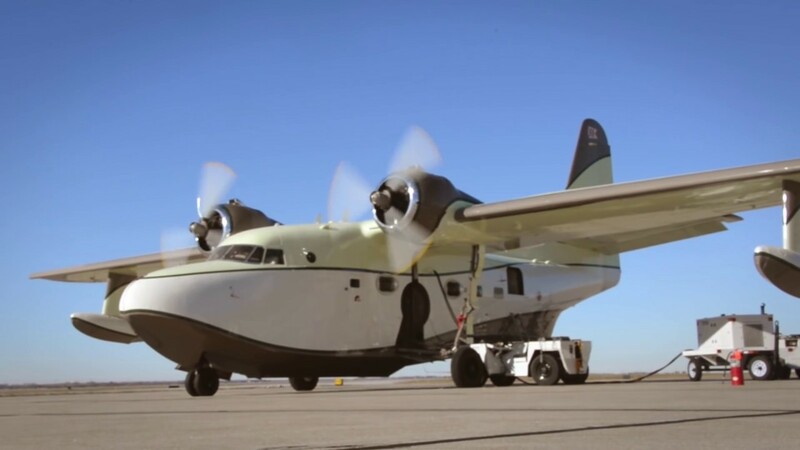 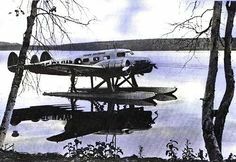 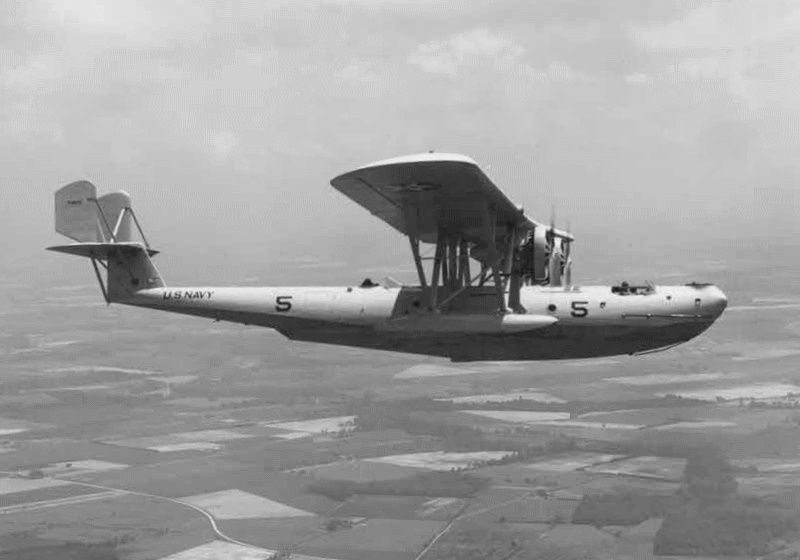 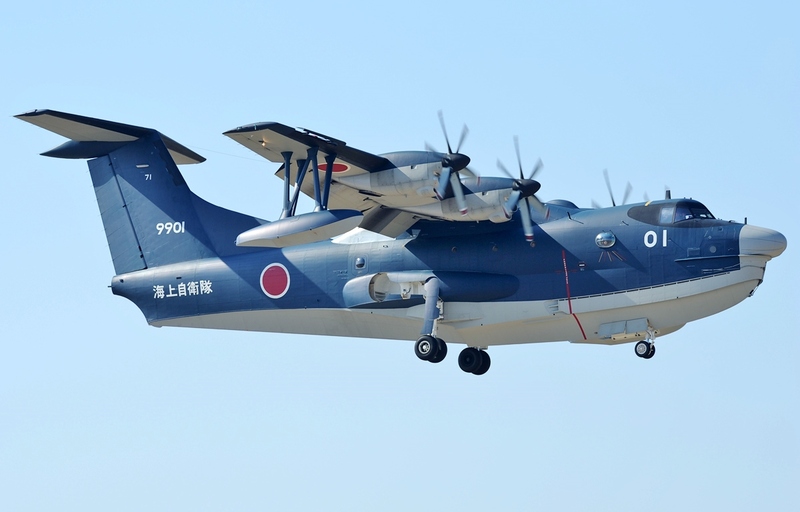 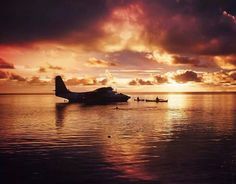 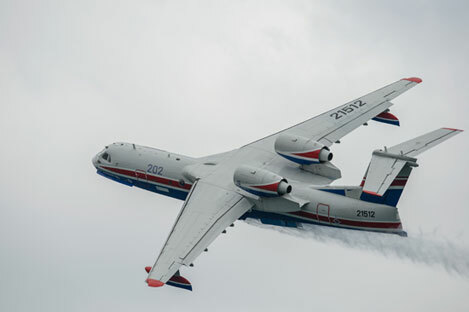 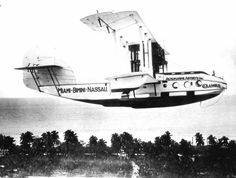 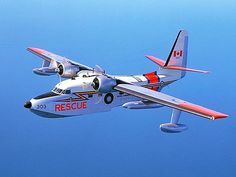 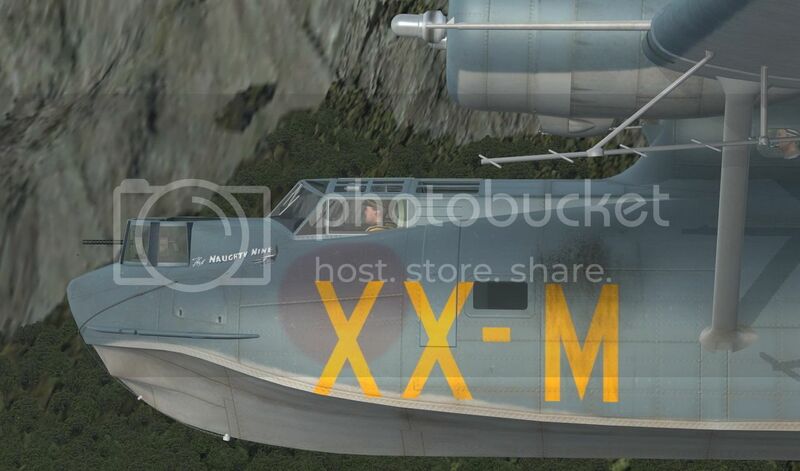 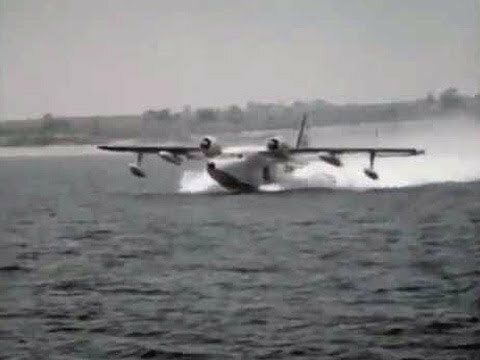 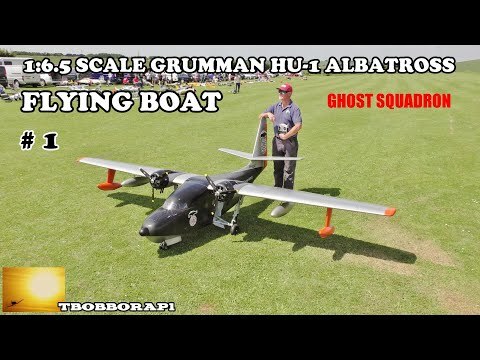 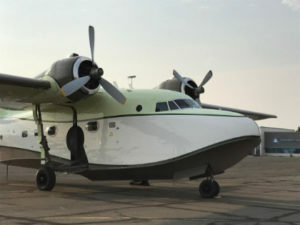 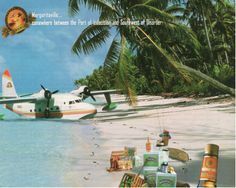 and this is the flying boat version, as strictly speaking the version with wheels is an amphibian. 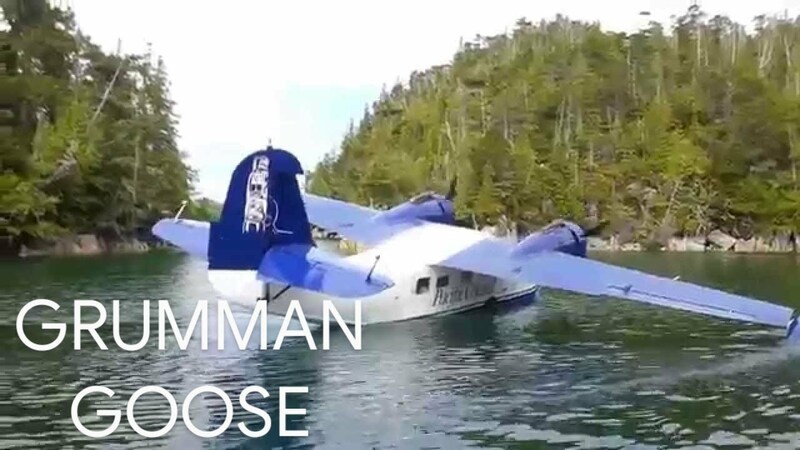 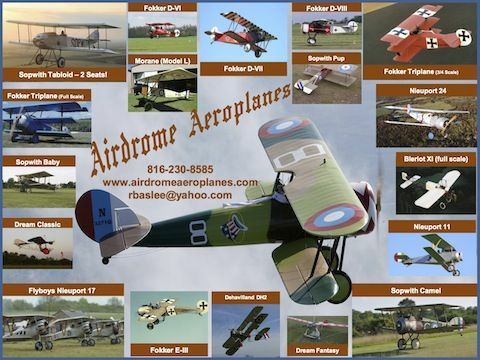 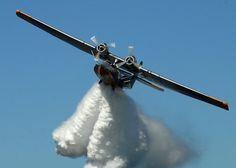 Same with the Goose and Albatros.